This awesome addition to the Your Social Media Journey is by my friend (and one of my mentors), Lisa Petrilli. Lisa’s bio and contact info are at the bottom of the post. I was born a Twitter Brand. It seemed like a great way to generate awareness for a brand that was virtually invisible to its target market. So, with a little guidance from a member of this organization who was already an active Twitterer, I created a profile with the company’s name, my photo, and a bio focused on the company that stated I was tweeting on its behalf. We all know that the word “social” when placed before the word “media” is being used as an adjective. The organization wanted to use a form of media that was meant to be used socially solely for broadcasting purposes. I am not the kind of person who will tweet something without reading it, nor without believing it holds value to my followers and represents my own – or the organization’s – values and brand. Thus, it takes time to read through items to post and determine what is worthy of broadcasting. Given my allocation of approximately 8 minutes per day for Twitter, to say this was challenging would be an understatement. I learned over time the importance of this, but I believe I knew it intrinsically because I see Twitter as a powerful enabler of networking. A key tenet of networking has always been to give freely without expecting anything in return. Thus, I made sure to post important items that members wrote and to retweet them whenever possible and appropriate for the brand. My commitment to this was key to member engagement with the organization’s Twitter account. I fully believe that one reason the account did gain followers with a broadcast-only strategy was my commitment to post news, information and insights that represented the intellectualism and business discipline of the brand. These tweets were valuable to followers. By creating a brand hash tag and encouraging members to use it, a vehicle was developed that enabled members to track conversations and easily identify information that fellow members were posting. When the importance of engaging on Twitter in a genuinely social way became clear to me, I created my own personal profile (@Lisa Petrilli), loaded my photo and personal bio, and replaced my photo in the organization’s profile with its logo. I had simply come to realize that without the “ok” to infuse a bit of myself into the organization’s account, I didn’t feel comfortable having my photo aligned with it. It was at that point that I felt I was “truly born” on Twitter because I was on it, finally, as the real me – opinions, insights, introverted observations, birthday messages and all! And I was finally creating real relationships. Since that time I’ve developed friendships solely because of Twitter; friendships I’m thankful for each and every day. And my Twitter relationships have led to new business and new opportunities for me and my Twitter connectors. They have also been a source of great inspiration that I have shared with my clients! To engage or not to engage? Brands will reap the most fruitful harvest by engaging as their “real selves” every single time. Lisa Petrilli is Chief Executive Officer of C-Level Strategies, Inc. She works with clients as an Executive Marketing Strategist, Leadership Consultant and Social Media Concierge. She has vast experience working with C-level executives, creating business visions, leading teams, running million-dollar businesses, providing executive leadership training and implementing Herculean initiatives. Lisa is Co-Founder and Co-Host of #LeadershipChat which occurs every Tuesday evening at 8:00 pm Eastern Time, the Creator and Former Executive Editor of the 18-blogger MENG Blend Blog, a Contributing Blogger and Key Advisor to the Content Marketing Institute, a Contributing Author to MarketingProfs and a Guest Blogger at Blue Focus Marketing, LeadSwag and more. She is open to considering new consulting engagements working directly with executives and the C-Suite across industries in the areas of marketing, leadership and social media. You can email her at Lisa@CLevel Strategies.com and connect with her on Twitter @LisaPetrilli. To subscribe to her blog via email Subscribe Here and to receive posts via reader Subscribe Here. 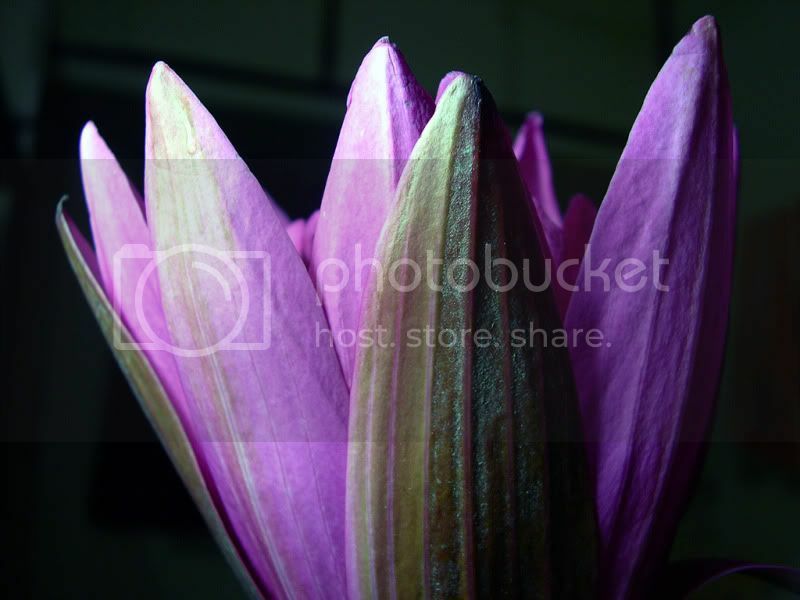 Photo is Blooming Lily by suchitra prints. Great post on understanding and use of the “Social Media” of twitter! I came across this and thought it should be revived, an awesome post that holds true relevance even now. Great perspective 🙂 Thanks Lisa and Margie!